Erissa Bernadette Cojuanco Aquino (LOL. Erissa Basilio lang) is a 24-year-old Filipina who came from a religious and conservative family in between the rice fields of Nueva Ecija. Behind the obvious sarcasm and unsolicited skepticism, Ris Basilio still considers herself an enthusiast of learning, beauty, nature, and beyond. 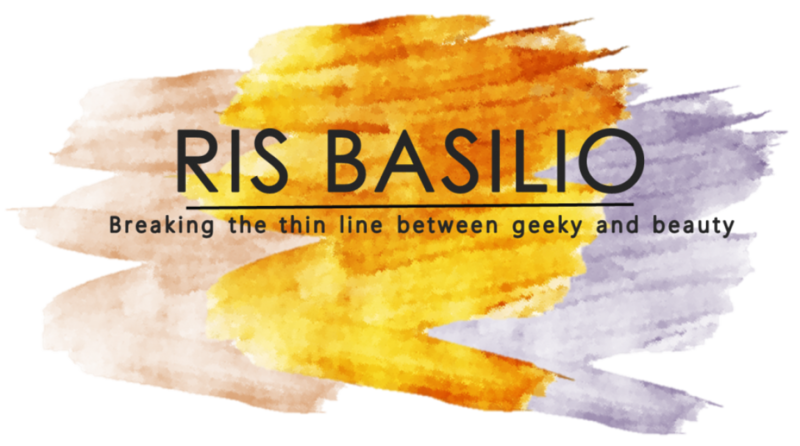 DISCLAIMER: This blog contains the immense variety of Ris Basilio’s pursuits. From alien invasions to contingency theories, mysteries of the real and parallel universe to her hormonal (and extremely emotional outrages), and of course her love for cosmetics, and the succeeding makeup kerfuffle. Hello there, thank you for following The Monching’s Guide!